September 8 is International Literacy Day. 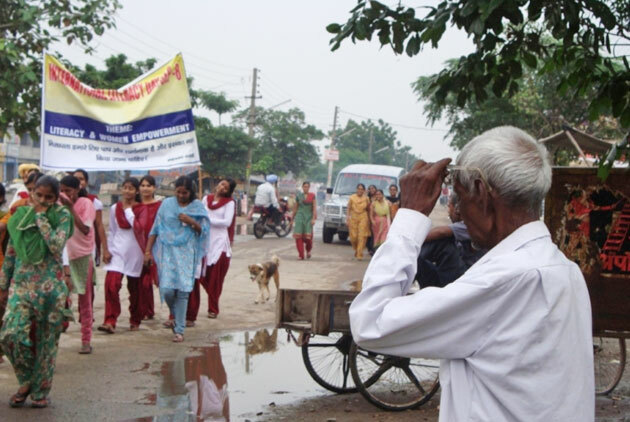 In observance of the holiday, Gospel for Asia-supported missionaries and Women's Fellowships conducted rallies in their South Asian villages to promote literacy. 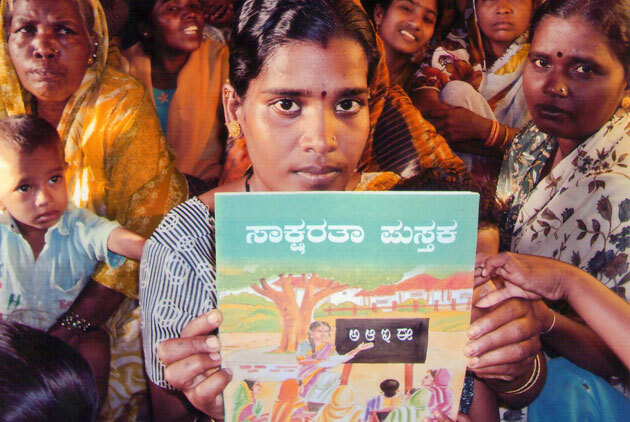 More than one in four Indians cannot read or write. 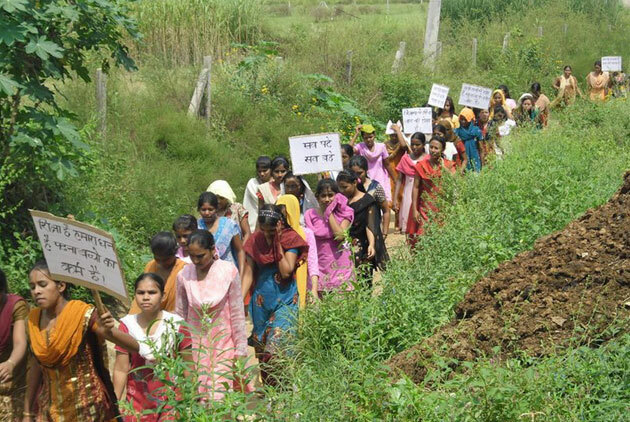 The illiteracy rate among women is even higher, so the rallies placed a special emphasis on women's education. 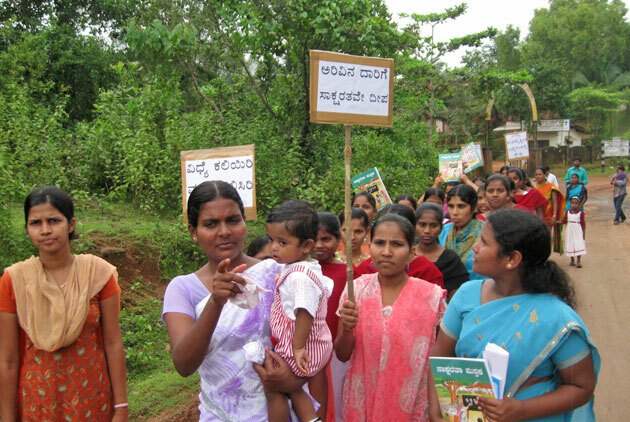 Hundreds came out to the rallies to promote literacy in their communities. Guest speakers talked about the need for education. In a society that sees women as a burden, an education offers women freedom to pursue a better quality of life than they were given. Many speakers thanked Gospel for Asia's Women's Literacy Programs for their efforts in increasing literacy in the community. Creative skits performed by Bible college students further encouraged the audience to pursue learning. 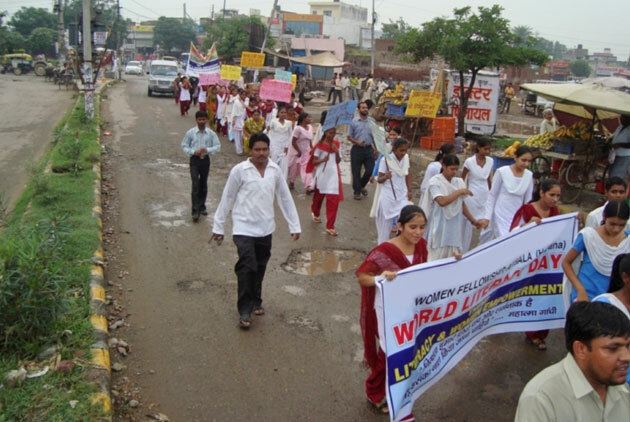 The rallies included marches through city streets and slum areas to expose people to the value of an education. An education—and the higher-paying jobs that come with it—can break the cycle of poverty that has burdened so many millions in Asia for centuries. As part of its efforts to give women basic reading and writing skills, Gospel for Asia Women's Fellowship has developed this literacy book. 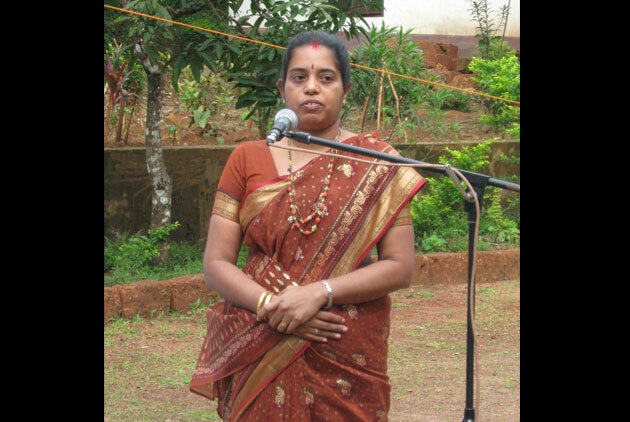 It has become instrumental in the women's literacy classes. Literacy offers the subjugated women of Asia opportunities for a better quality of life than they would have otherwise.  Beyond the short-term benefits, there is a greater reason for these people to become literate: They want to be able to read God's Word for themselves! 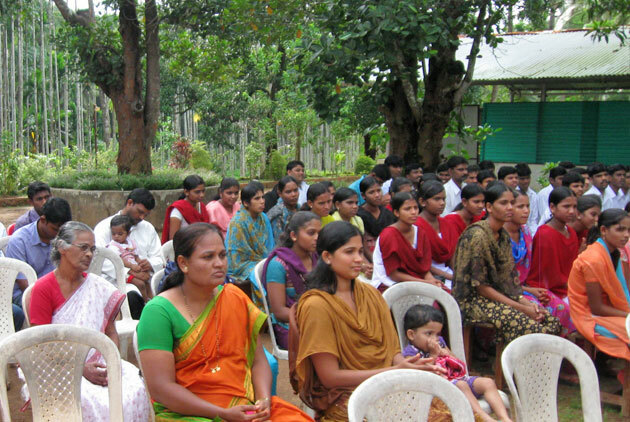 These women can now hear firsthand from their Creator as they grow in the knowledge and love of Christ. 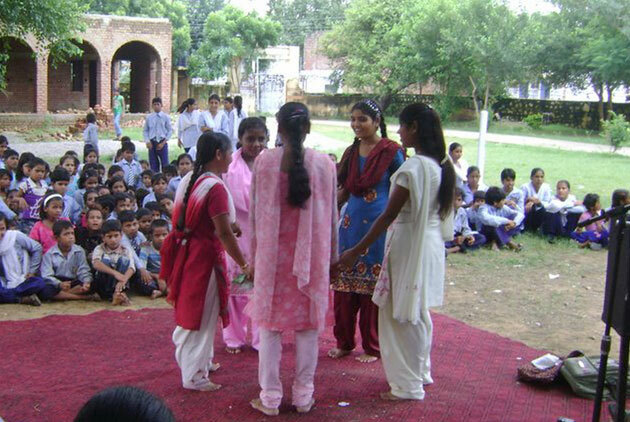 Help more women throughout South Asia become literate!